A world class development opportunity! 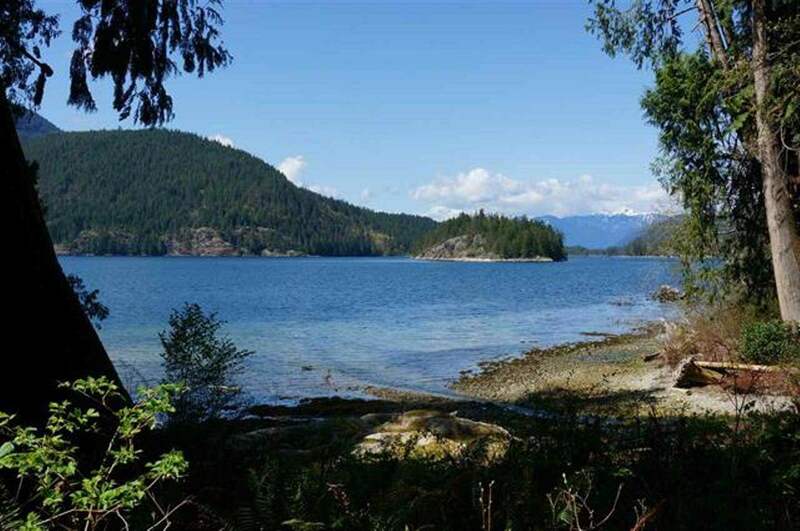 Currently zoned to construct 35 single family homes on a 33 hectare site overlooking the pristine waters of the Sechelt Inlet on the Sunshine Coast. Located at the base of Mount Richardson, above Tuwanek. This rare offering is for the discriminating developer who’s bold vision is comprised of quality development located in an amazing landscape with best practices for sustainability. All studies for development have been completed. No re-zoning required. Quietly and with great understatement the Sunshine Coast is becoming some of the most desirable real estate in British Columbia . With great proximity to Vancouver, the Sunshine Coast offers clear skies, clean water, no smog and access to undeniably the most incredible back yard anyone could want.